We want to share a very heartfelt story. 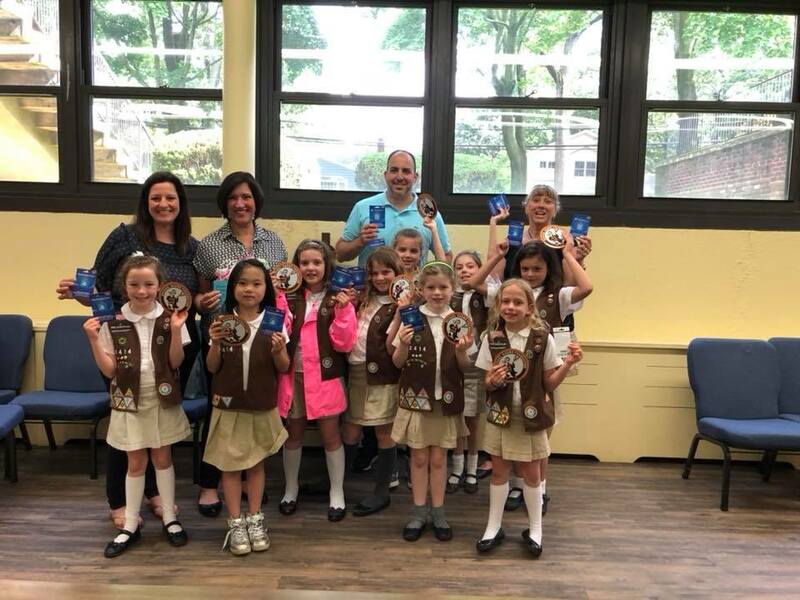 On Friday, June 1, 2018, Terrie Magro had the pleasure of meeting Brownie Troop 2414 and their leaders, Joanna and Cynthia. Vanessa Galati is a junior ambassador for the Michael Magro Foundation and her father Tom Galati is a board member. The girls were working on their GIVE BACK badge. The idea is that you have a business, now RUN IT!! They sold 334 boxes of Girl Scout cookies and they were allowed to donate some of the money from cookie sales to a local charity or cause. Vanessa spoke about her involvement with MMF and the troop voted to donate to our foundation. The money allocated to the troop is based on the number of boxes of cookies they sold. In this case, it was $200.00! The troop discussed with Tom the best way to donate this money and have the greatest impact. Tom told them about Operation: Playcation!, a program developed by the Michael Magro Foundation and The Spencer Foundation. 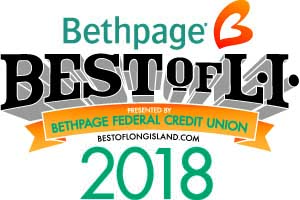 This program is all about purchasing PlayStation Four (PS4) consoles, loading the consoles with child-friendly games and donating them to South Pediatric Unit of Stony Brook Children’s Hospital oncology inpatient rooms, NYU Winthrop inpatient rooms and most recently NYU Langone pediatric division. Each child has a TV at their bedside and now they will have a PS4 to help pass the time in the hospital and hopefully act as a distraction. Family members can play with their child because we have also purchased an additional controller for each unit. Child Life Specialists in Pediatrics will be overseeing the activity in each hospital setting. Friday afternoon, Terrie was presented with $200 worth of PlayStation gift cards to be donated to the hospitals in order to purchase additional games. The girls enjoyed hearing how this gift will help make so many children smile. Upon discharge of one child, another child in that same room will enjoy playing games. On behalf of both foundations, thank you Brownie Troop 2414! We hope, like all of you said, a cure for cancer will be found soon!